Seven authors, seven styles, seven tales – all fitting together to tell the story of the Boudican revolt as you’ve never heard it before. 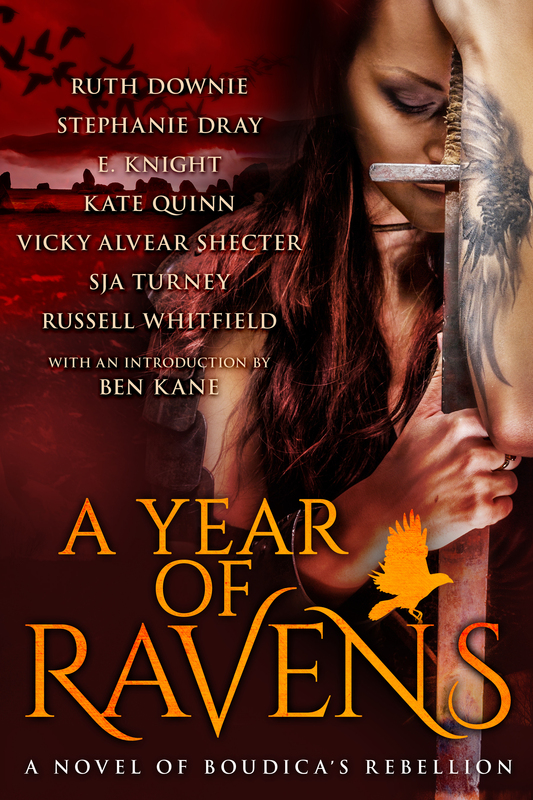 It’s been a privilege to be involved with this project, and I’m delighted to announce that A YEAR OF RAVENS will be published on 17 November. I do love being able to pre-order! Hope you enjoy it, Ulla!